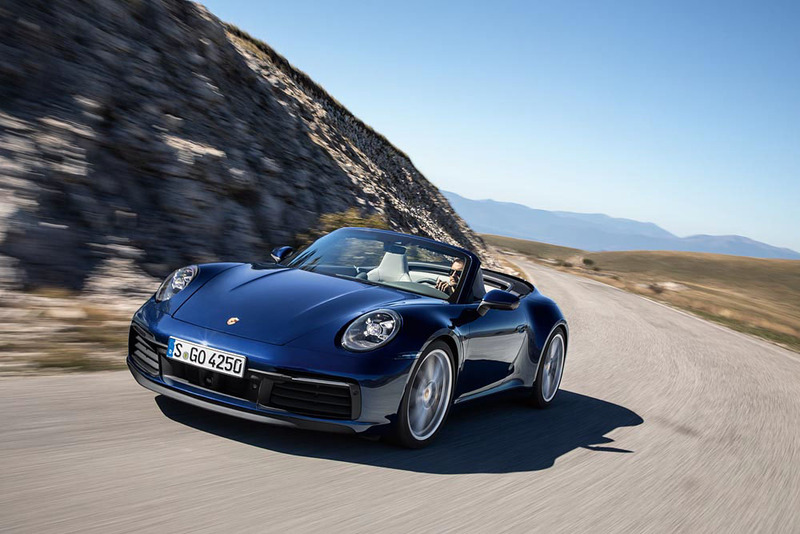 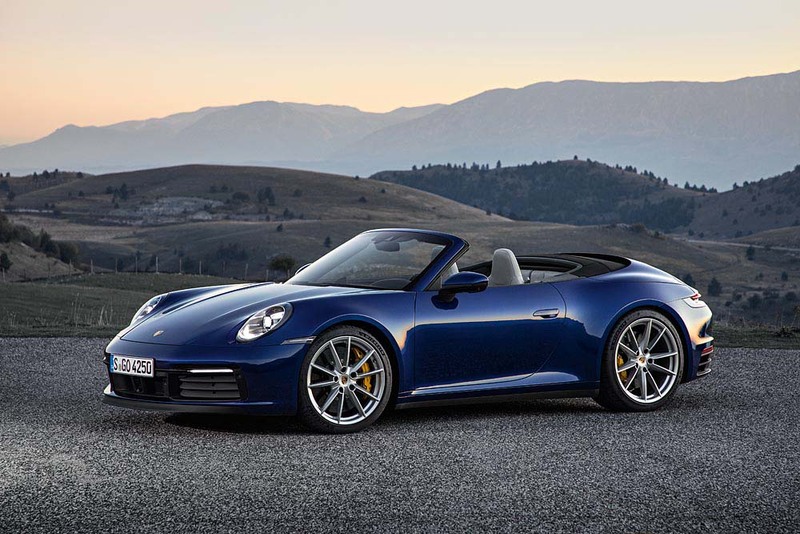 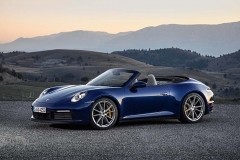 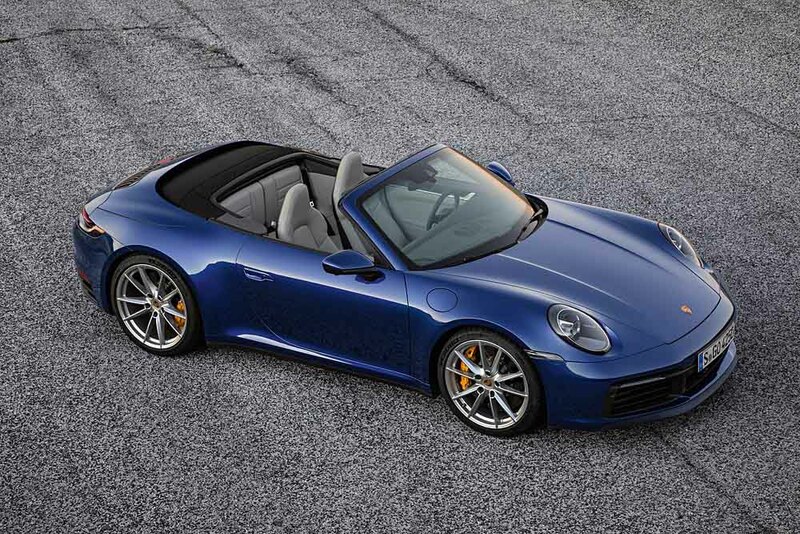 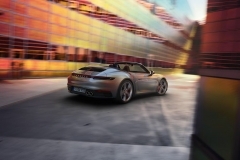 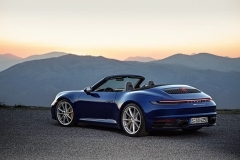 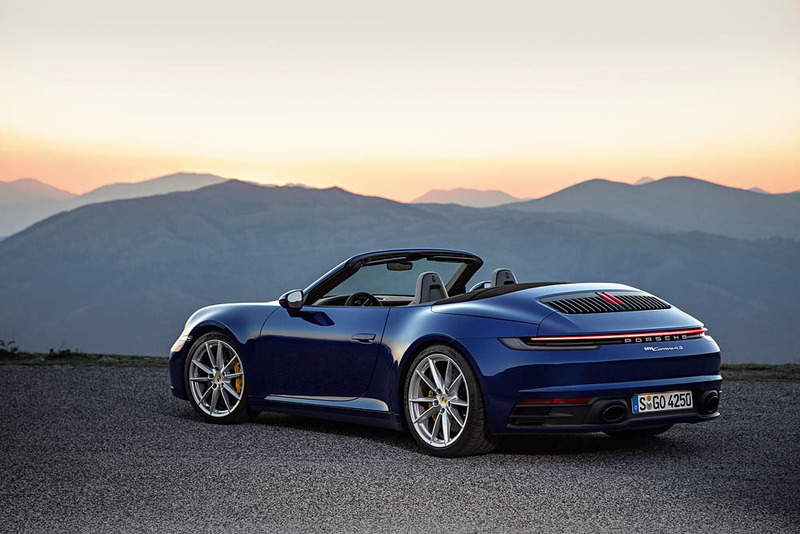 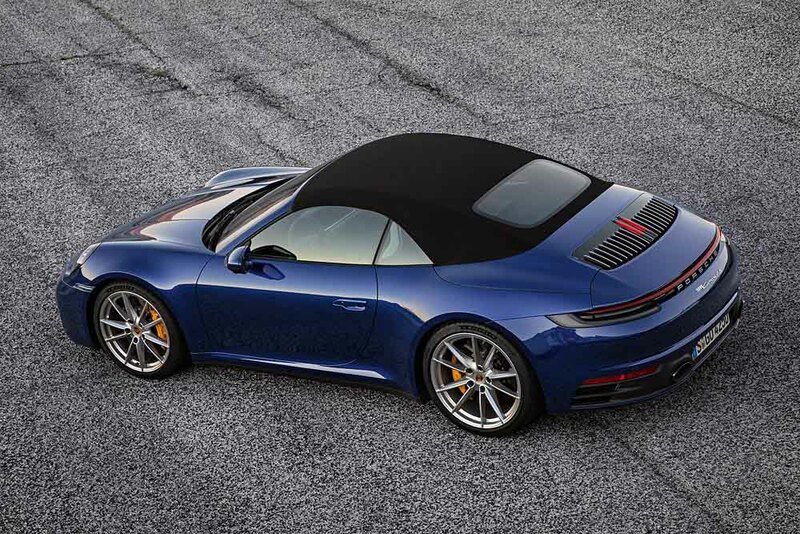 Six weeks after the Coupe’s launch, attention turns to the Porsche 911 Cabriolet. 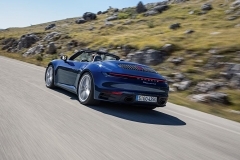 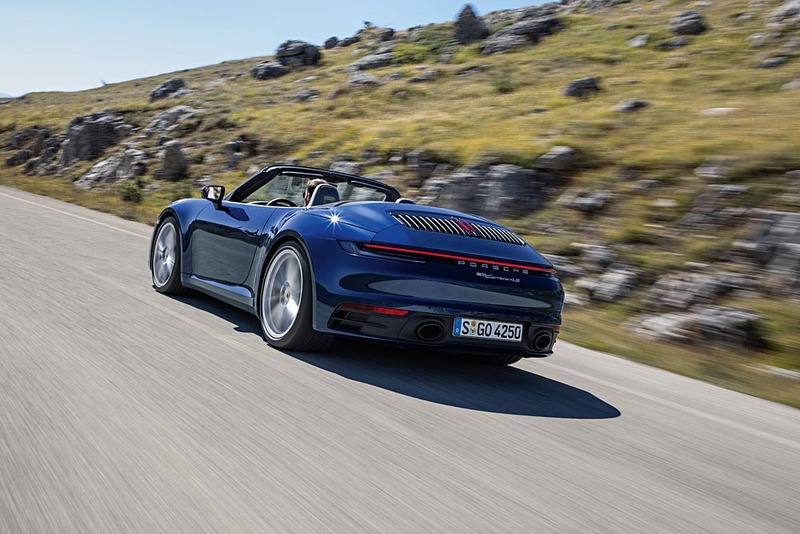 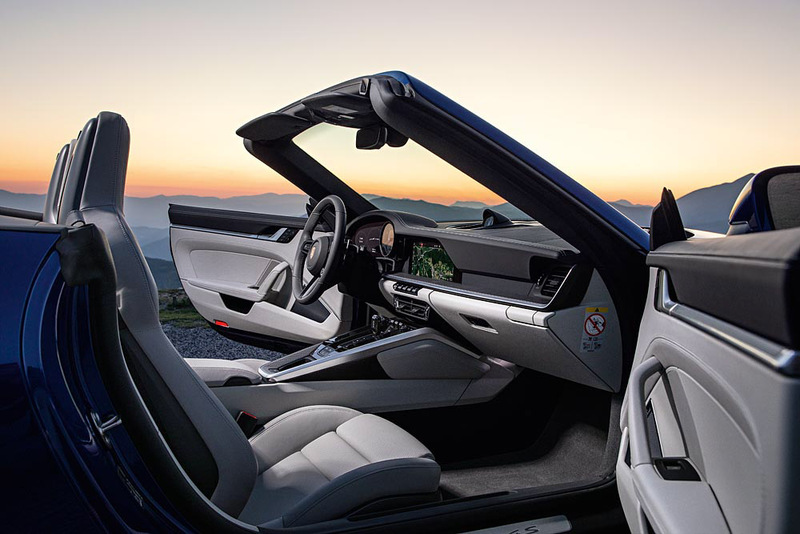 The open-top 911 continues in a decades-long tradition, established when Porsche unveiled the prototype of the first 911 Cabriolet at the International Motor Show (IAA) in Frankfurt in September 1981: customers and fans alike were instantly captivated. 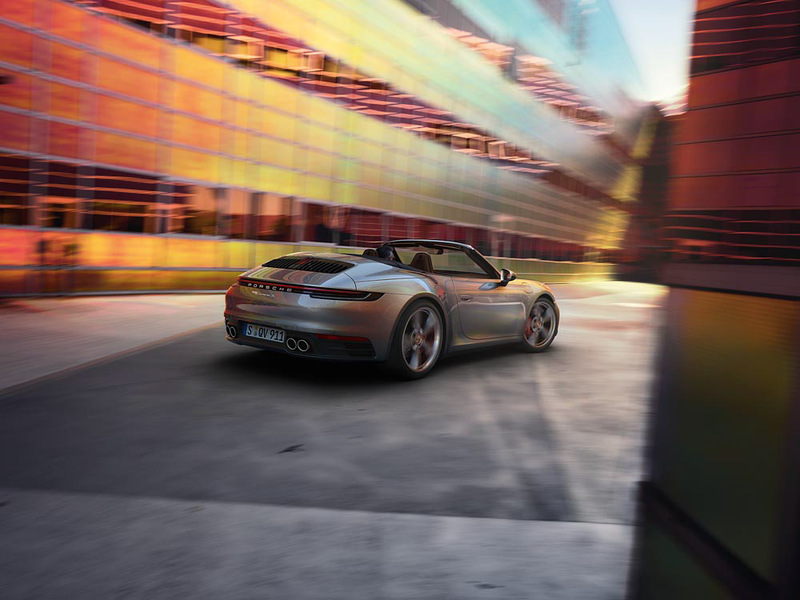 The first open-top 911 variant rolled off the production line in 1982, and it has been a constant feature in the model range ever since. 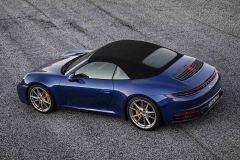 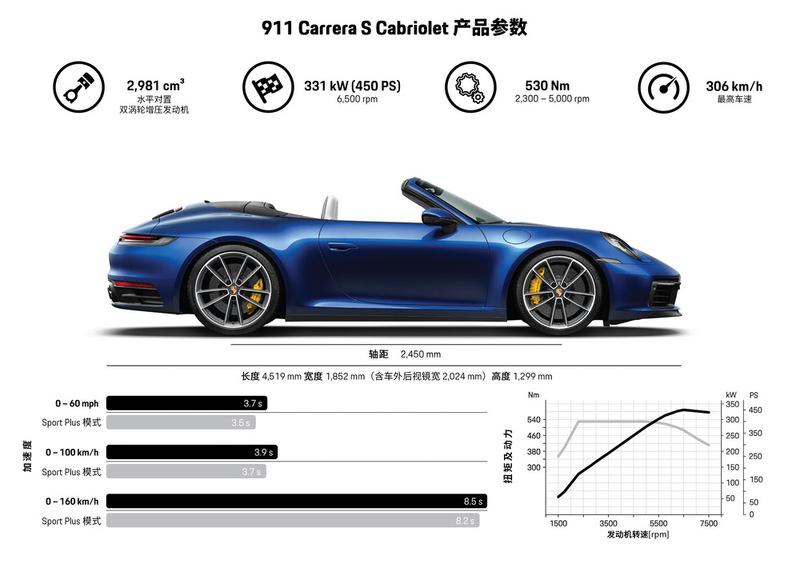 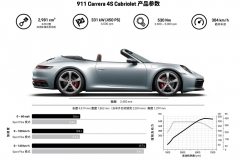 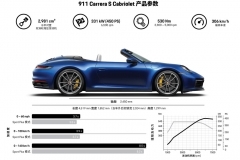 The open version of the 911, which marks the start in 2019 of an unprecedented product fireworks display, has all the innovations of the coupe. 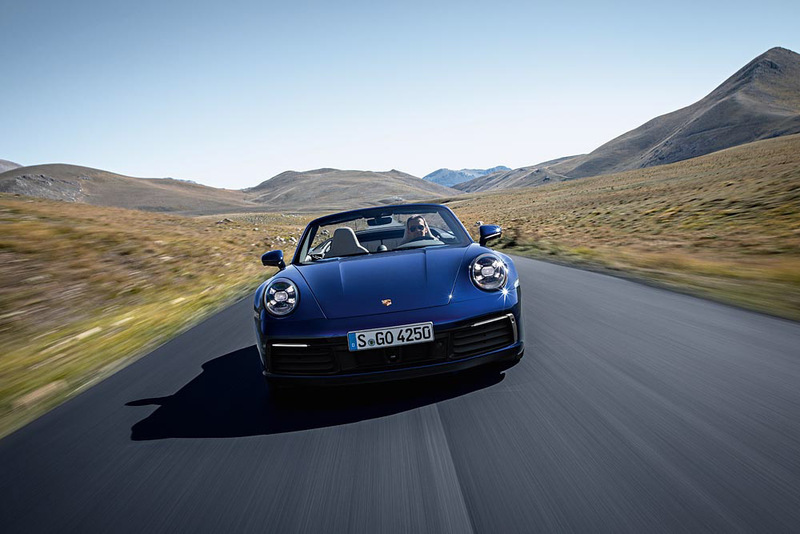 One of the Cabriolet-specific advanced features is the new hydraulic system which get the roof opened and closed more quickly.